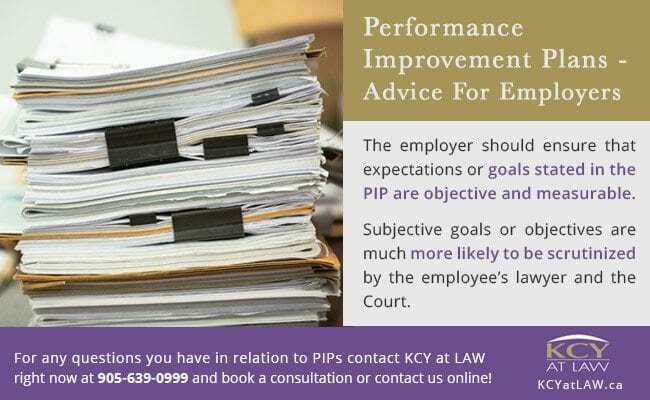 Have you been put on a performance improvement plan (PIP) by your employer? What Is A Performance Improvement Plan (PIP)? A PIP can be a genuine way for an employer to help a struggling employee to improve his or her performance. A PIP may also signify the beginning of the end of the employment relationship. 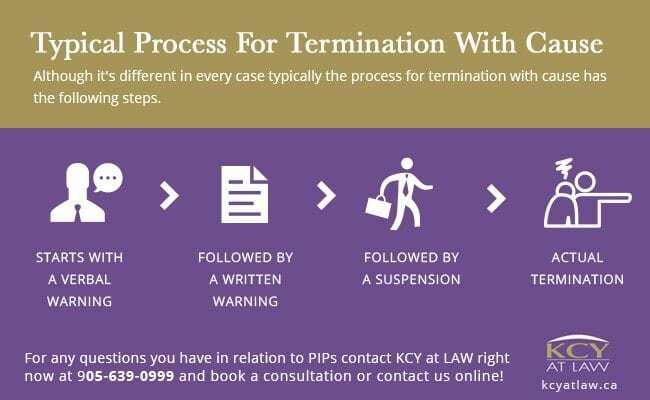 Often times the employer may be implementing a PIP in order to create a paper trail or frustrate the employee so that he or she ends up quitting. An employee should do everything they can to understand the PIP and, where necessary, challenge elements of the PIP that they disagree with (which should be documented in writing). If an employer intends on terminating an employee “with cause” on the basis of poor performance, thereby resulting in them receiving no severance package and possibly rendering them ineligible for employment insurance benefits, the employer will be required to demonstrate they put the employee through a progressive disciplinary structure prior to termination. This should typically start with a verbal warning, following by a written warning, followed by a suspension before actual termination. The employer should ensure that expectations or goals stated in the PIP are objective and measurable. Subjective goals or objectives are much more likely to be scrutinized by the employee’s lawyer and the Court. 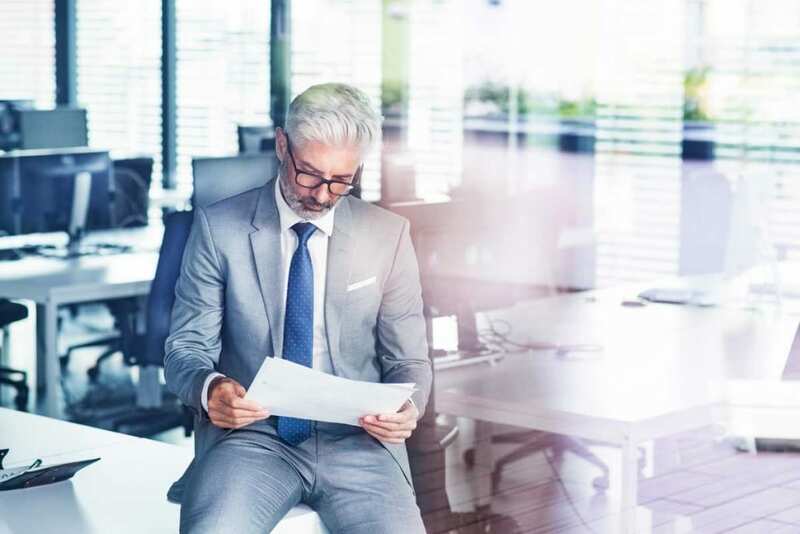 Furthermore, if the objectives or expectations set by the employer are realistically unachievable, they could find themselves at risk of facing additional punitive damages for bad faith. Whether you are an employer looking to place an employee on a PIP or you are an employee recently provided with a PIP by your employer, it is crucial to consult with a lawyer in order to ensure that your rights are protected. We at KCY at LAW have the experience and employment law expertise necessary to effectively assist both employers and employees in these situations. Contact KCY at LAW right now at 905-639-0999 or contact us online to book a consultation!